Norway, Trondelag. 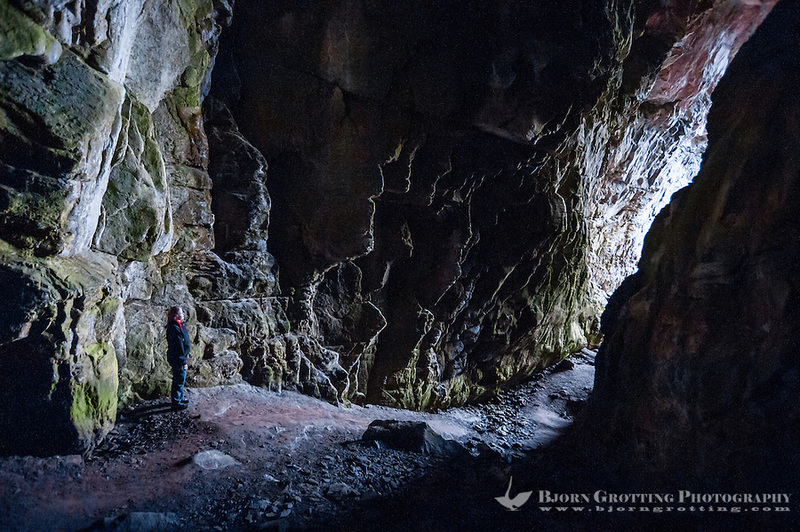 Harbakshola in Stokksund is a 130m deep natural cave, approx. 40m high.